For more information and to register, please visit http://bit.ly/PPS2019-1. Deadline for registration is on 15 February 2019. 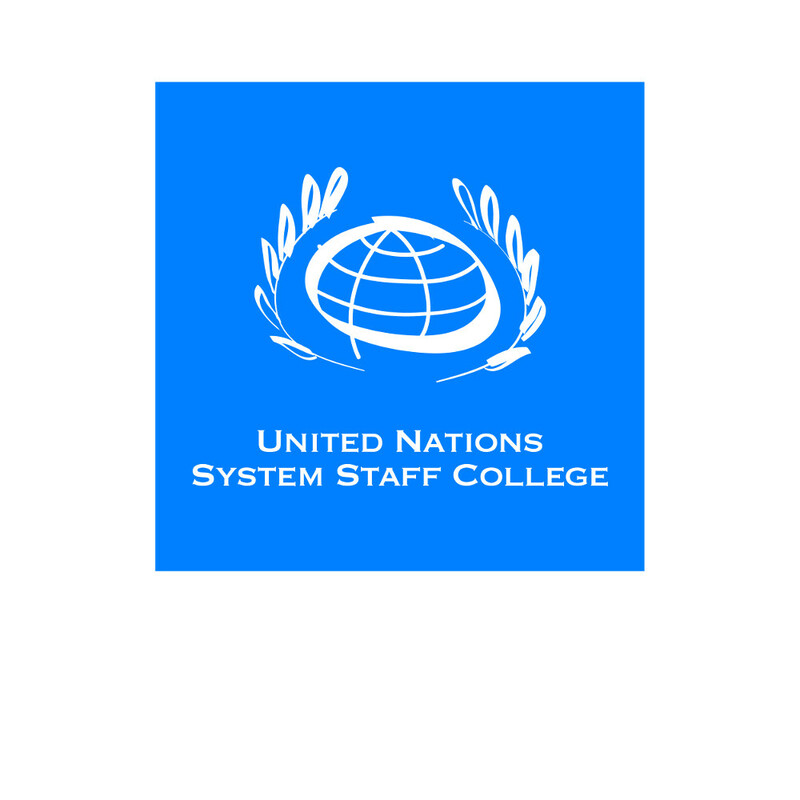 Should you have questions, please email sustainable-development@unssc.org.